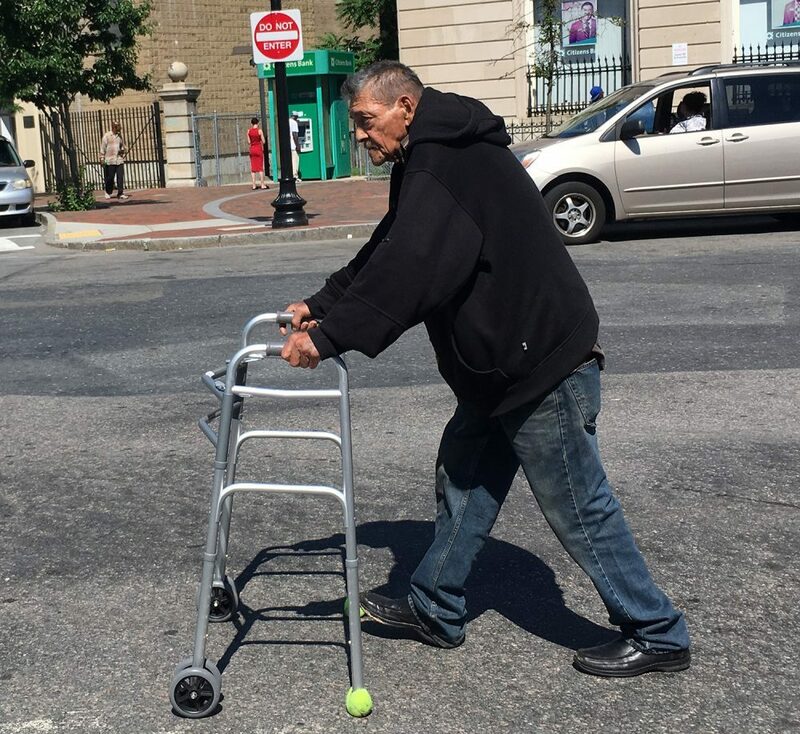 The aging population in Boston is growing significantly. By 2030, the number of older adults age 60 and above would be around 20 percent of the city's population. How should the city prepare for this rise of older adults? 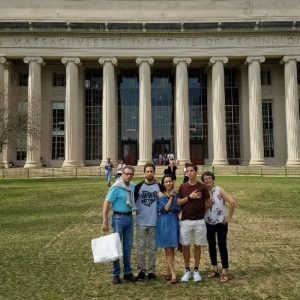 With increasing number of Hispanics enrolling in U.S. colleges, it is important to know their challenges and aspirations as well as how the community has worked towards eliminating the barriers to higher education. 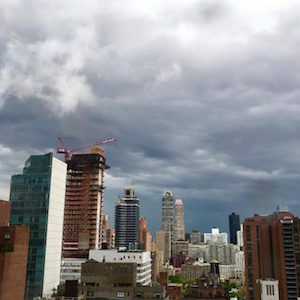 After Hurricane Sandy hit New York City, it acted as a wake-up call for the city. In the face of climate change and all the political stigma surrounding it, action in the form of research, community advocacy, and resiliency are some of the ways the city is planning for future disasters. 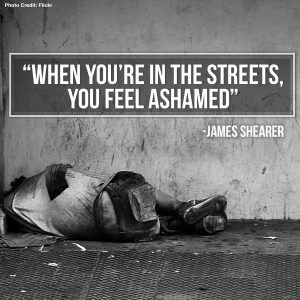 Boston ranks in the Top 10 US cities with the highest percentage of unsheltered homeless people. City and state-wide programs attempt to address health care needs for the homeless through accessible advocacy programs. 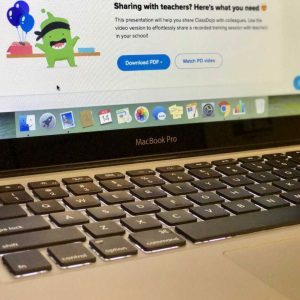 The prevalence of technology and social media among today's younger generation is often met with much opposition, but could integrating this technology into the classroom actually be beneficial? 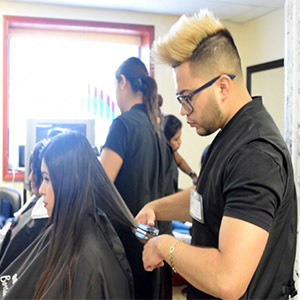 Boston's diverse population seems to be growing but the city may not be ready to provide them the basic needs of hair care services. Examine the lack of hair salons for people of color as well as those with different beliefs, the solutions to this problem and how education plays a role. 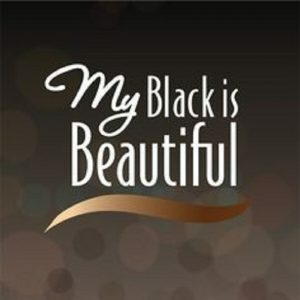 The “Black is Beautiful” phrase began as a cultural movement among African-American women during the 1960s. Five decades later, the term is still culturally celebrated. But what defines “Black is Beautiful’ is an evolving representation that reflects a range of sub-cultural ideologies and practices. 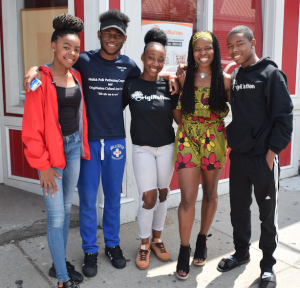 Boston organizations as well as organizations in the North Shore work to provide safe places for youths to bond. 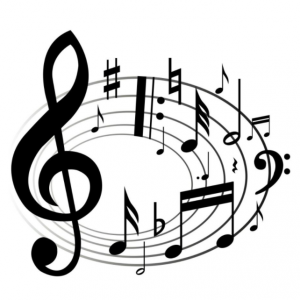 From a child struggling with hyperactivity to an elderly person with dementia, music therapy can help people from all walks of life.